Have you run out of the storage space on your laptop or PC? An external hard drive is your way out. 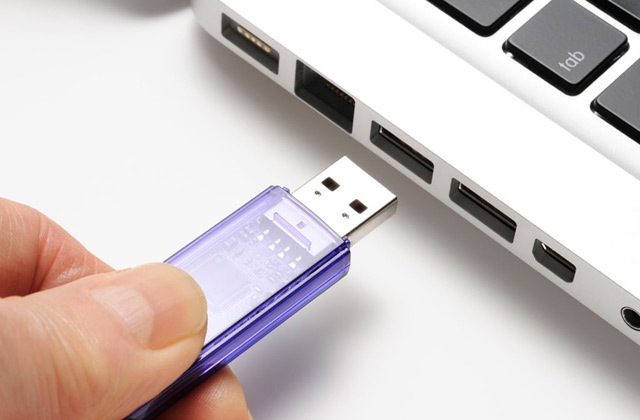 This device with the size this compact has the capacity to store as many data as you need, keeping the RAM of your PC unclogged for performing other tasks. 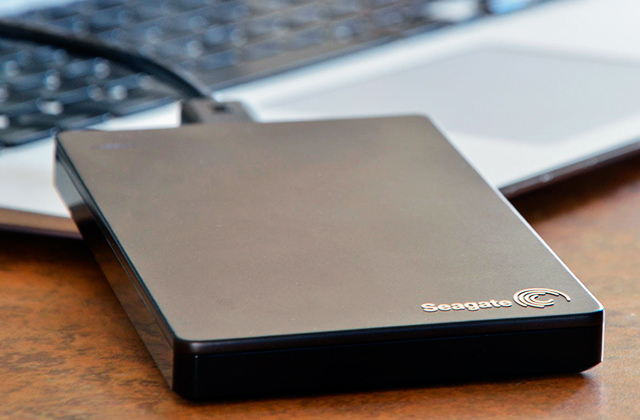 So, our review deals with 5 best external hard drive disks available on the modern market and we hope, you'll find an appropriate model to meet your needs. It is hard to imagine modern life without different electronic gadgets. All of them contain some information and in order to transfer it, you need a reliable media. This review gives​ you an opportunity to choose the most suitable USB flash drive which will meet all your requirements.